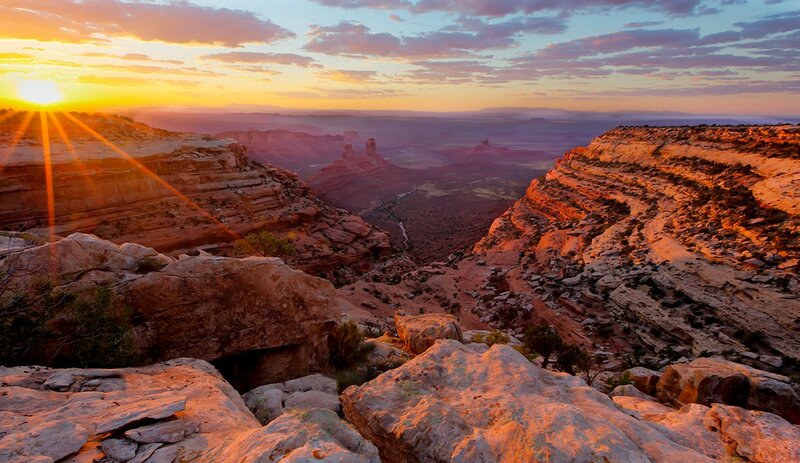 Bears Ears National Monument is 1.35 million-acres in southeastern Utah. Bears Ears and Grand Staircase-Escalante are incredible natural treasures. Many Americans are lamenting the loss of large swaths of public land following President Donald Trump's recent executive order to reduce the size of the protected area around two national monuments in Utah: Grand Staircase-Escalante and Bears Ears. The Bears Ears Monument, which President Barack Obama signed into protection just last year, will be cut by up to 85%, while the Grand Staircase-Escalante Monument will be cut nearly in half. Global Citizen has pulled together these stunning photos of the monuments, which are considered sacred by some Native American groups. But Trump's order places greater control over these lands in the hands of the state of Utah and paves the way for companies to extract natural resources from it, meaning it may not look like this for much longer. 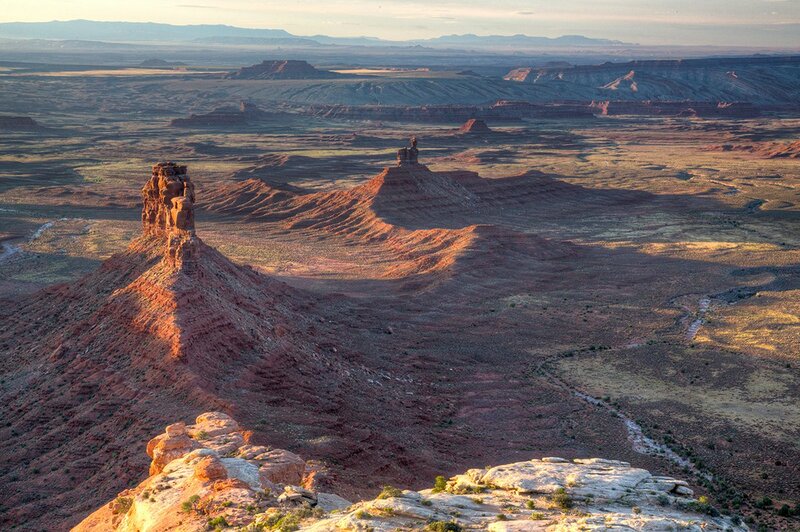 The 1.35 million-acre Bears Ears National Monument in southeastern Utah protects one of most significant cultural landscapes in the United States, with thousands of archaeological sites and important areas of spiritual significance. 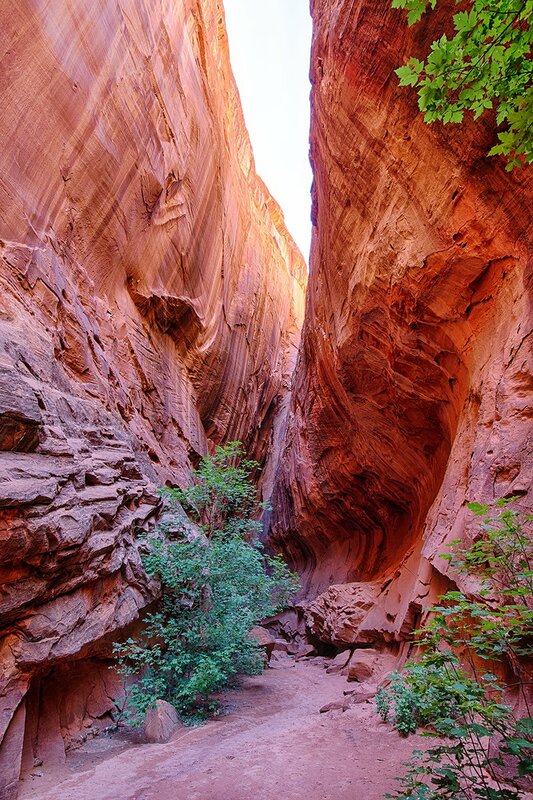 The Grand Staircase-Escalante National Monument in Utah was the largest land-based national monument before President Trump proposed to cut it nearly in half. 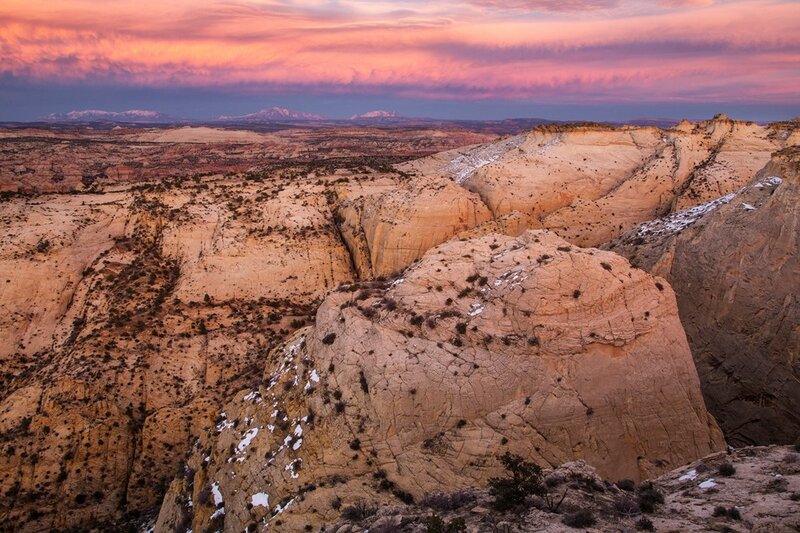 The vast and austere landscape of the Grand Staircase-Escalante National Monument offers a spectacular array of scientific and historic resources. 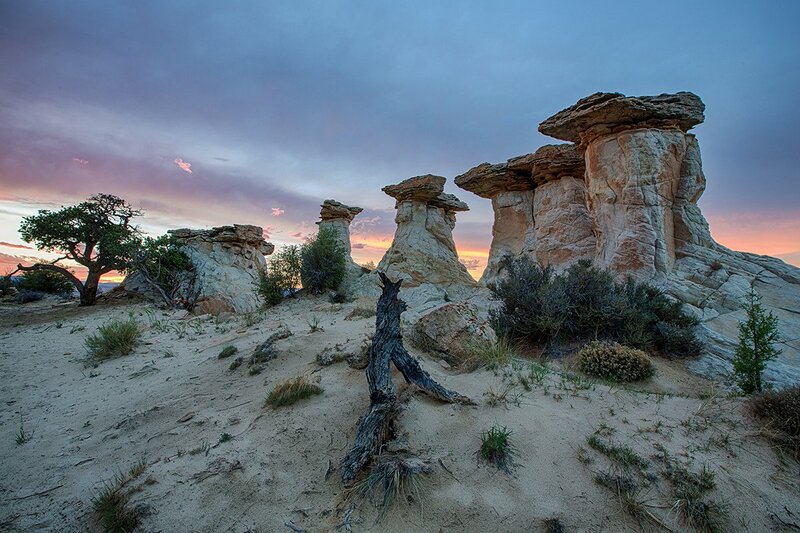 Encompassing 1.9 million acres, the Monument was created in 1996 by presidential proclamation. 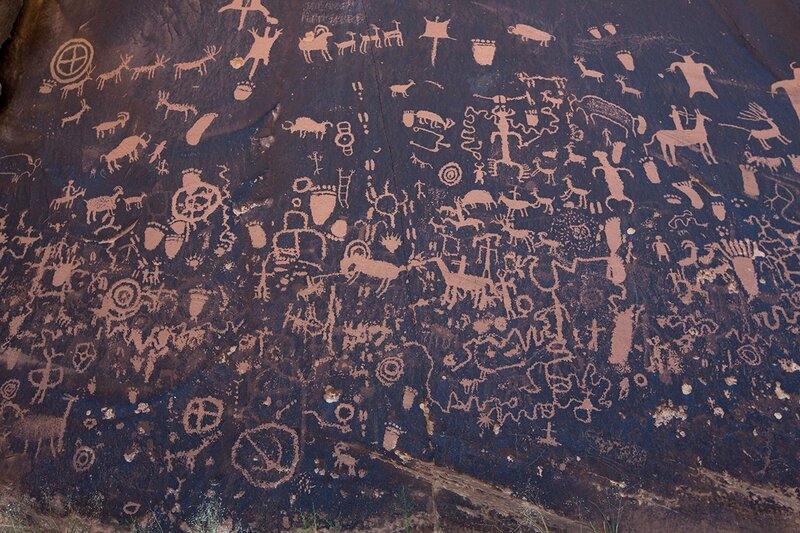 Grand Gulch, located in Bears Ears, is often called an "outdoor museum" because of it's cliff dwellings, castles, and other ruins and rock art by the ancient Anasazi or Ancestral Pueblo culture. 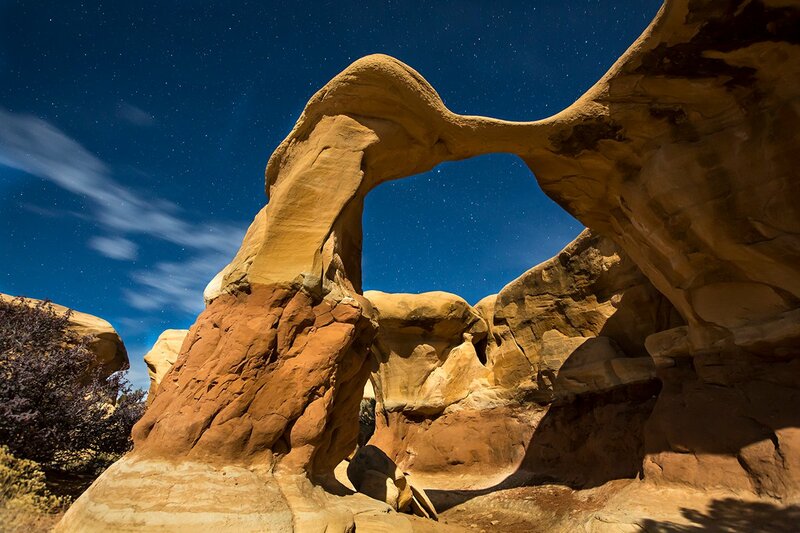 A moonlit arch over Grand Staircase-Escalante. Paleontologists have excavated world class dinosaur fossils in Grand Staircase Escalante that have yielded more information about ecosystem change at the end of the dinosaur era than almost any other place in the world. 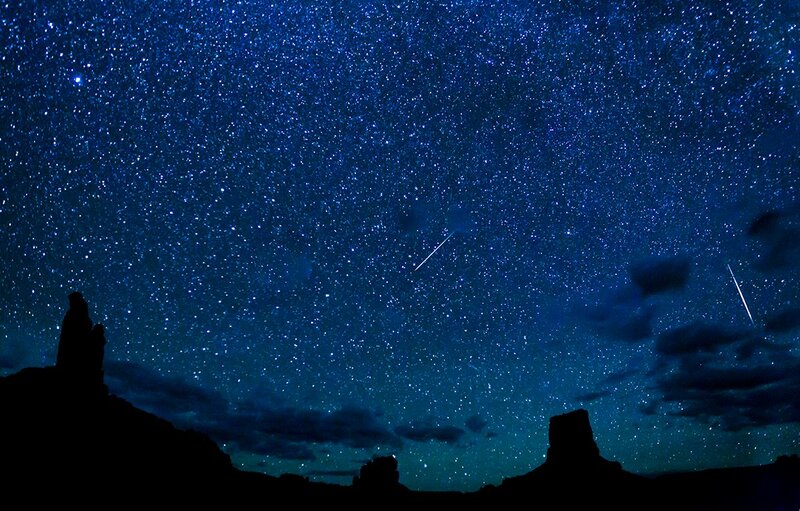 The night sky is untouched by light in the Valley of the Gods in Bears Ears National Monument. 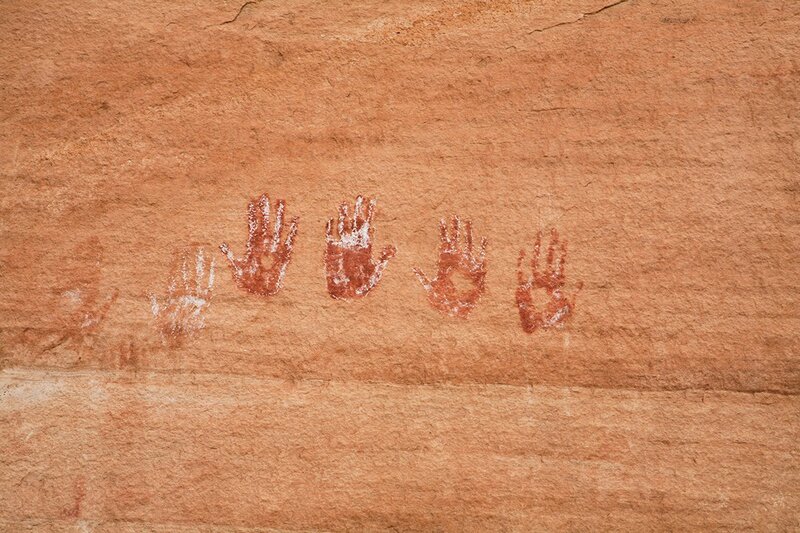 Abundant rock art, ancient cliff dwellings, ceremonial kivas, and countless other artifacts in Bears Ears National Monument provide an extraordinary archaeological and cultural record. 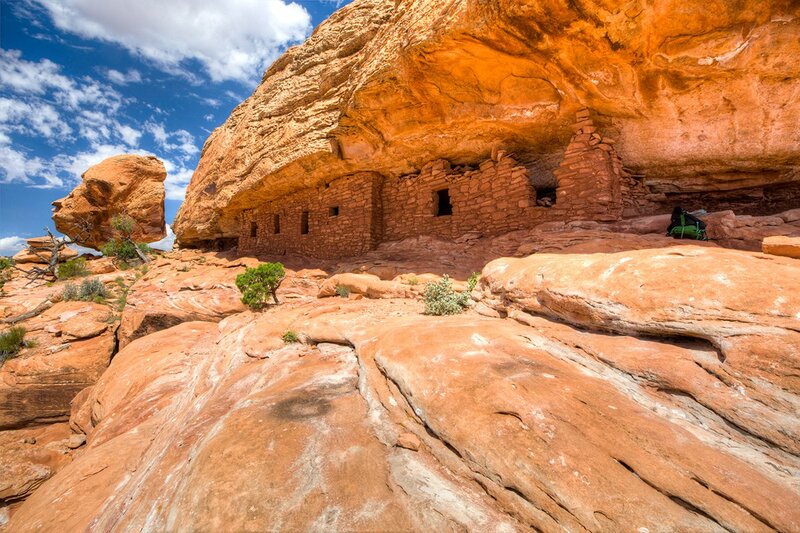 Bears Ears National Monument is the home of many Ancestral Pueblo cliff dwellings. 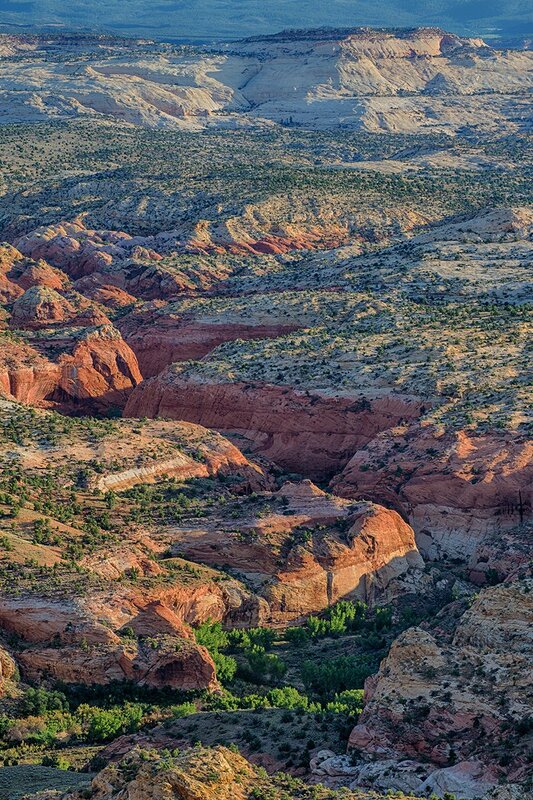 The vast landscapes of the Grand Staircase Escalante National Monument offers visitors a variety of recreational opportunities for a wide range of users. The lands of Bears Ears National Monument are sacred to many Native American tribes today, who use the lands for ceremonies, collecting medicinal and edible plants, and gathering materials. 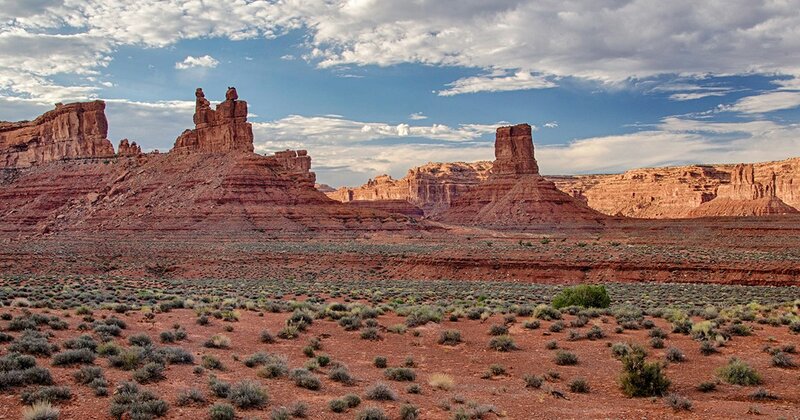 The Valley of the Gods, located in Bears Ears National Monument.